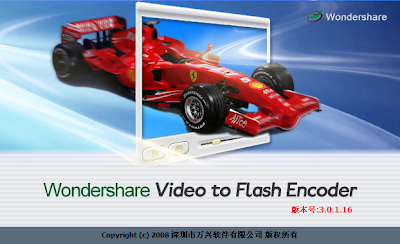 Wondershare Video to Flash Encoder is an excellent yet easy-to-use program to convert video to Flash SWF and FLV that are small sized and easily distributable. 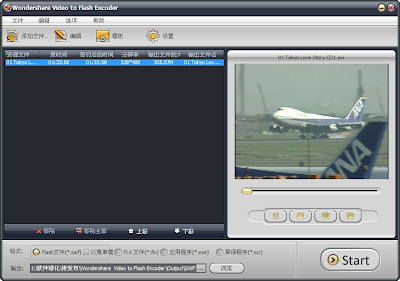 This video to Flash converter can convert MPEG to Flash, AVI to Flash, MOV to Flash, WMV to Flash, convert MP4 to Flash, and HD video to Flash (TS to Flash, TP to Flash and TRP to Flash). Convert Convert MPEG to Flash, Convert AVI to Flash, Convert MOV to Flash, Convert WMV to Flash, Convert MP4 to Flash, and even convert HD video to Flash.